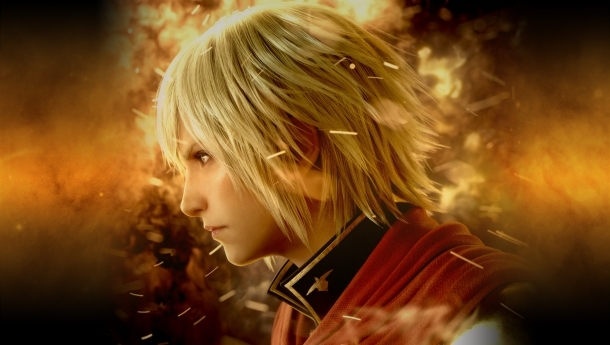 Final Fantasy Type-0 is an action role-playing game that is developed by Square Enix and was originally released on the PlayStation Portable in Japan. At E3 2014, Square Enix announced a high-definition remake, which was released on the Xbox One and PlayStation 4 on March 17, 2015 in North America. The story depicts a continent torn by endless wars, each of the 4 countries trying to use the power of their crystal to subjugate the others. 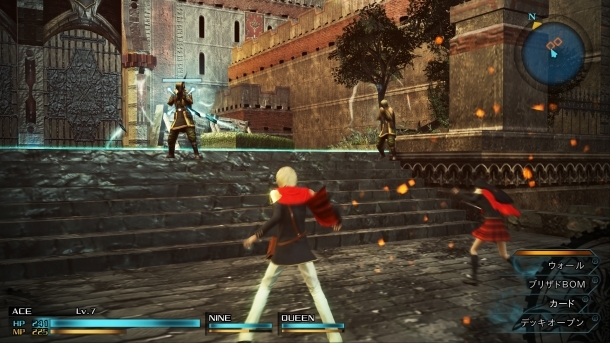 You play as Class 0, an group of elite students sent to protect Suzaku in near collapse after being attacked by Byakko.